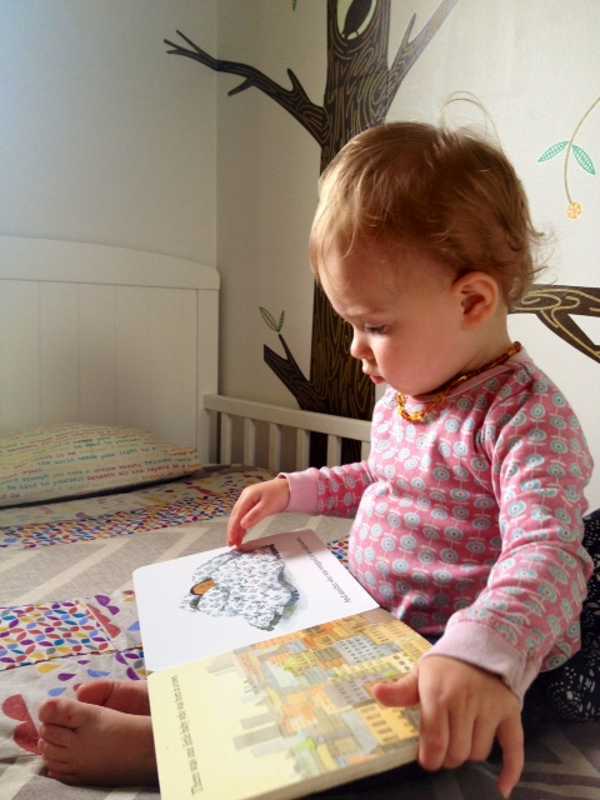 September was all about nurseries and newborns for Babyology readers! On the hunt for the latest nursery gadgets and accessories, our post about the soon-to-be-released Sproutling baby monitor attracted lots of attention. 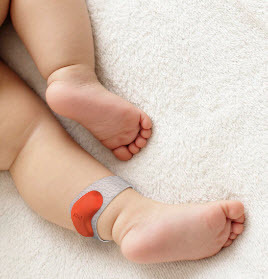 Unlike standard baby monitors, the Sproutling is a small, wearable device that is fitted to the baby’s ankle, providing all sorts of ‘sleep data’ to parents. Feedback on the post suggests that our readers are eagerly awaiting the market release of Sproutling. For those looking for the perfect gift for a newborn, our round-up of Etsy finds had all the answers, including blankets, personalised artwork, handmade toys and practical change-table caddies. 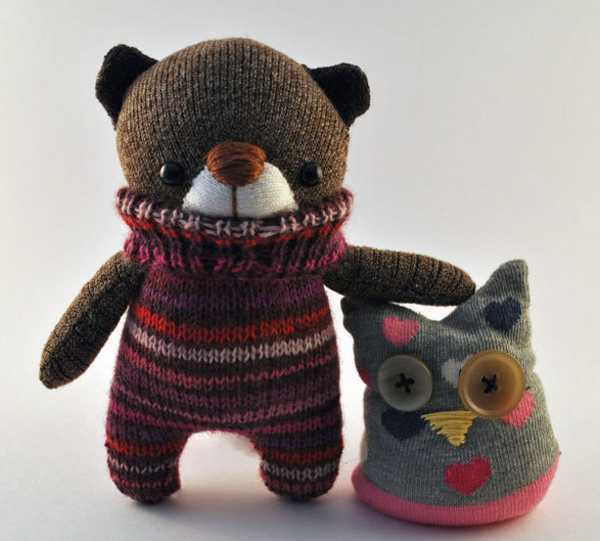 Check it out for some gift inspiration. Also hitting the right note in the lead up to Christmas was our round-up of the best gifts for babies under $40. 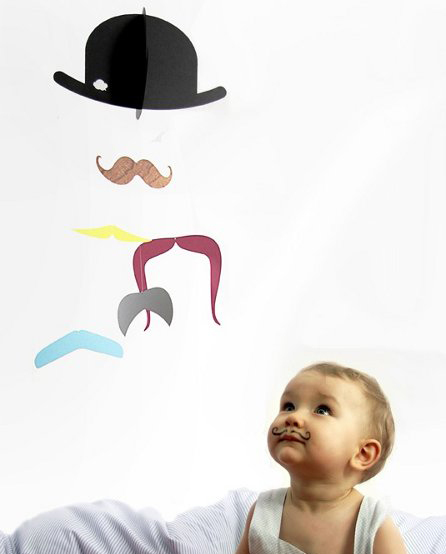 I can’t pass the funky Mr Moustache mobile but there are also some books with a difference, wooden toys and beautiful yet practical wraps (shown at top). 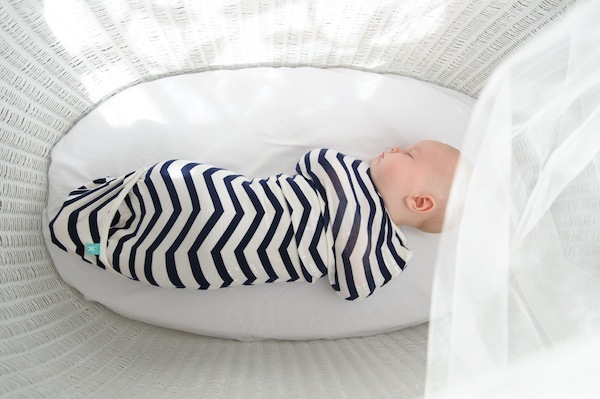 Our readers loved the trick of the pop-up port-a-cot, Magicbed. 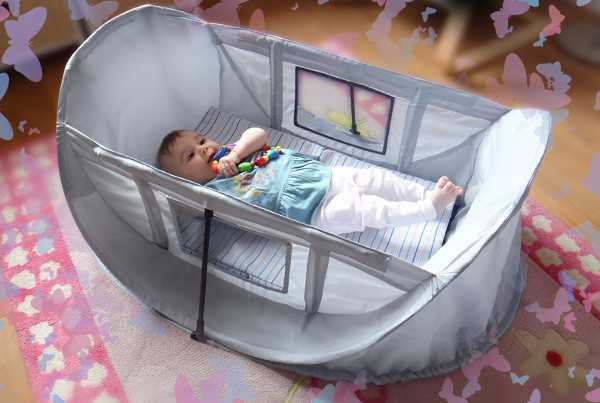 Anyone who has wrestled with a port-a-cot knows that they tend to be on the more cumbersome end of the baby accessories spectrum. The Magicbed changes that – it pops up in a second and can be folded away just as quickly. The whole thing flat-packs and is lightweight (I’m fairly sure it will revolutionise travelling with a baby). Lastly, it was nursery envy over Audrey’s Montessori-inspired room. Guided by Montessori principles, mum Laura created a room perfectly suited to her eighteen-month-old daughter, Audrey. Little touches such as artwork hung at toddler height and books easily accessible in boxes on the floor distinguish this cosy nursery.